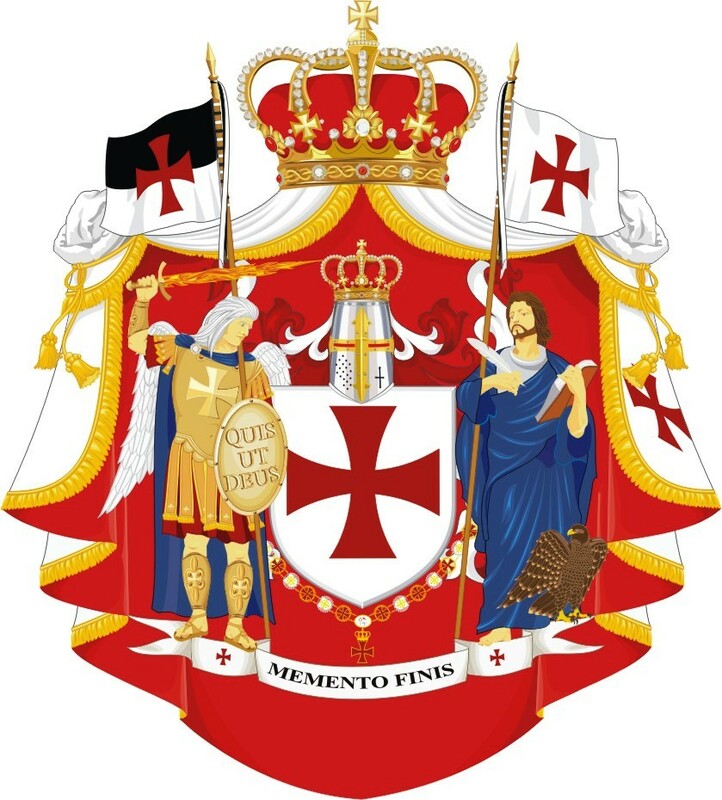 Order of the Knights of Christ of the Temple of Jerusalem (Ordo Militiae Christi Templi Hierosolymitani) refers to spirituality and tradition of the mediaeval Knights Templar Order. 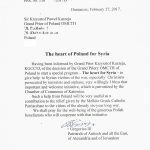 The OMCTH is the Catholic Chivalric Order under Spiritual Protection of His Beatitude Joseph I, Patriarch of Antioch and All the East, of Alexandria and of Jerusalem for the Melkite Catholics. Headquarters of the Federation OMCTH is in the City of Cologne (Germany). Seat of the OMCTH Grand Priory of Poland is the City of Gliwice. Who can become Knight Temlar? Member of the Order may become: Catholic, man or woman, both secular or clerical, meeting the requirement under the Statute General and other laws. – Squires of the Order. 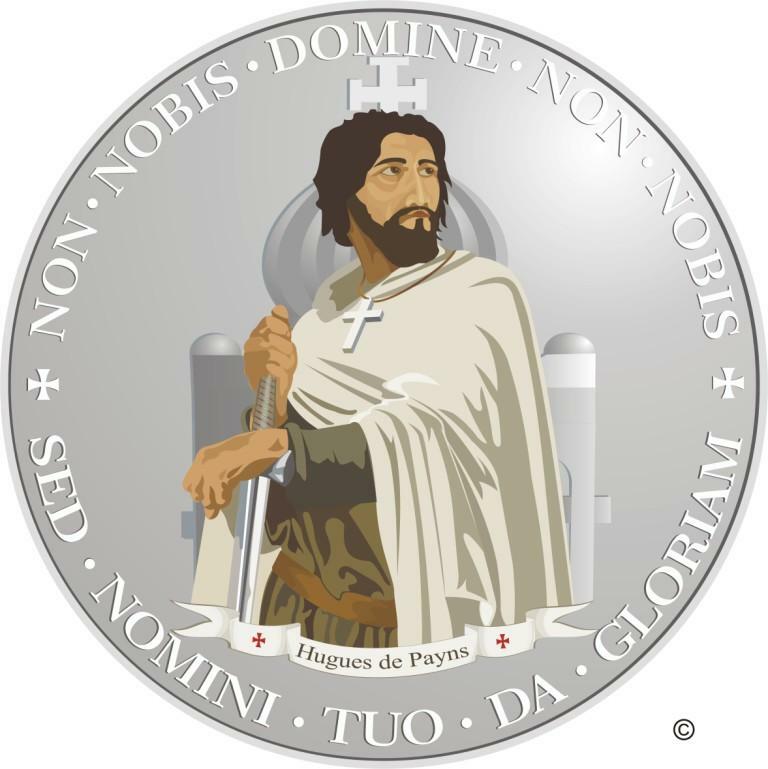 Members of the Order cannot belong to organizations, associations and parties which activities are contrary to God and to the doctrine and teachings of the Roman Catholic Church. What are the duties of a member of the Order? Members of the Order should give with their life a real example of Christian values in everyday life, both family and professional life. Most of Templars are secular and their everyday life in some way affects and interference with life of others. What is charisma of the Order? The Order takes work of the lay apostolate. The Order supports poor, disabled and children from dysfunctional families. The Order actively supports evangelization . The Order supports Christian, but especially Catholics in the Holy Land and in the Levant. What are duties of the member of the Order? – pay the annual oblation for the Order in the amount not less than 100 euros. 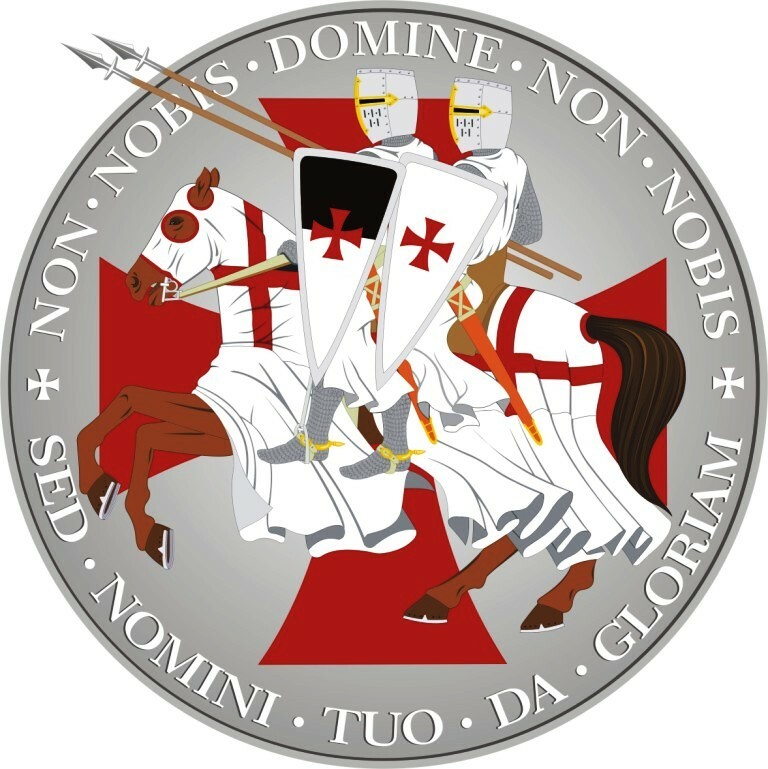 How can one become Knight Templar? – statement (may be handwritten) that the candidate has not been convicted for intentional crimes. 2. Additional documents can be attached, to witness professional, non-professional, religious, charitable and other activities. 3. The Grand Commander starts the application procedure after receiving complete of documents. Important: sending documents is not compare with joining the Order. 4. The application procedure consists at least one obligatory meeting with candidate. 5. The Investiture is held once a year. 6. After the application procedure is completed, the Postulant (Candidate permitted to be invested) pays an initiation fee of 100 euros and also pays for Order’s Regalia and Mantle. 7. 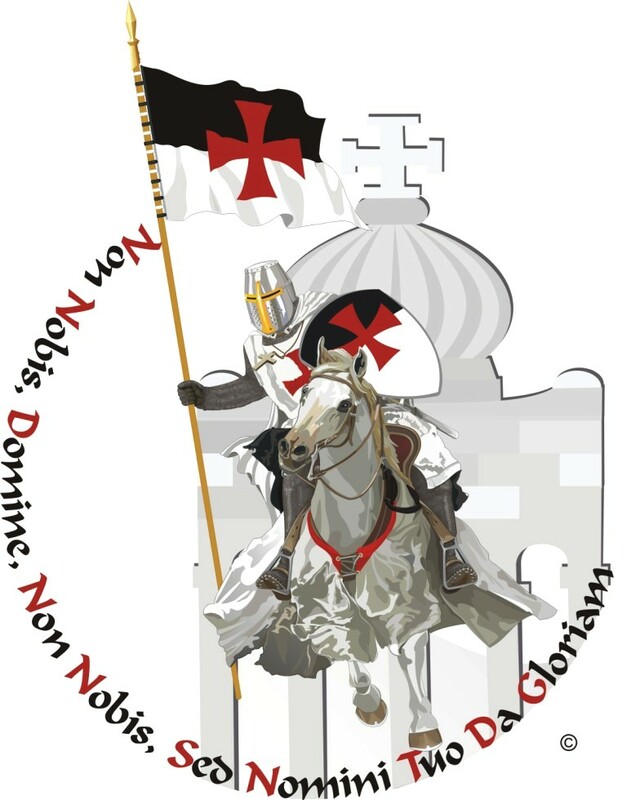 Knight/Dame Templar receives a certification and some other gifts.